For most families, their home is their largest financial asset, and deciding to sell it is a big decision that involves a lot of research, preparation, and work. When you're ready to sell your home, it's important to have an experienced real estate agent on your side to handle all the details involved in the successful sale of a home for top dollar. As an experienced professional who has helped many Katy residents sell their homes, I know how to handle every aspect of the sales process - from strategically marketing and showcasing your home to making sure everything's signed, sealed and delivered by the closing date. Providing you with a comprehensive, high-quality listing service is my top priority. 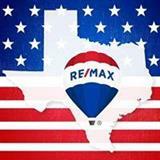 So when you decide to sell your home, please contact me and let us get started! "Everything finalized without a hitch"
Jan has sold two houses for us very quickly and at a good price. He stayed on top of the negotiations and paperwork so that everything finalized without a hitch. 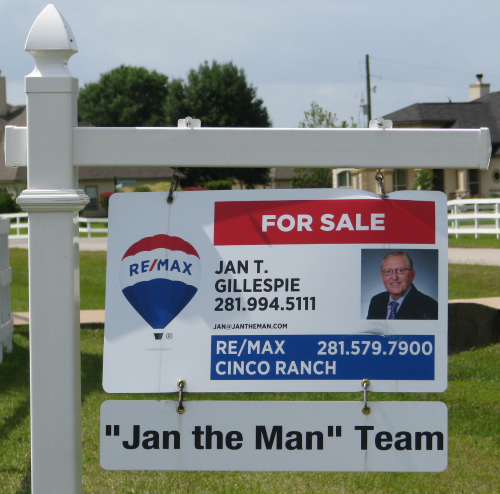 “Jan the Man” will always be our choice when making a real estate transaction. 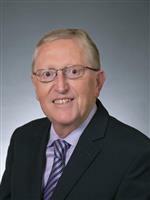 We were moving out of state and in spite of available choices among real estate agents, we selected Jan Gillespie as our real estate agent to help sell our home in Pearland. Jan was very diligent and professional and kept us up to date on every step of the selling process. We were very happy with Jan's service from the beginning till the end when home got sold. We would recommend Jan to our friends for their real estate needs without any hesitation.